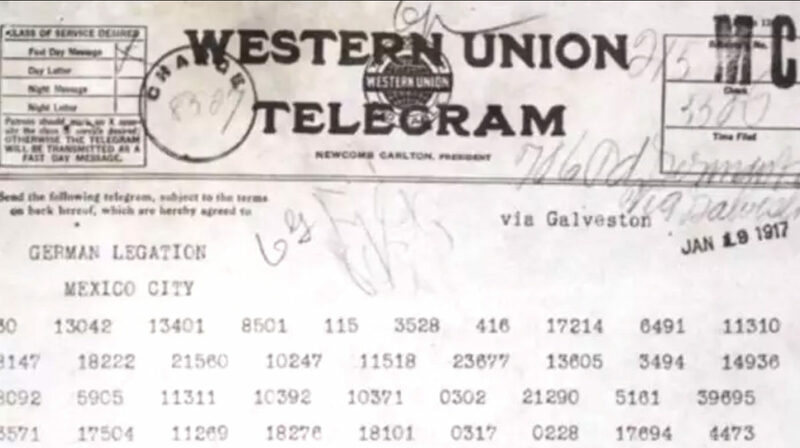 We learn about the infamous Zimmerman Telegram and its connection to Galveston. The restored home of the Mexican Telegraph Company’s Galveston transmission shack. The historic Zimmerman Telegram, which played some role in galvanizing support for U.S. involvement in World War I, was relayed through this facility (at its original location) in 1917. In 1917, while the United States was still on the fence about getting involved in World War I, a telegram was intercepted that changed some people’s minds. 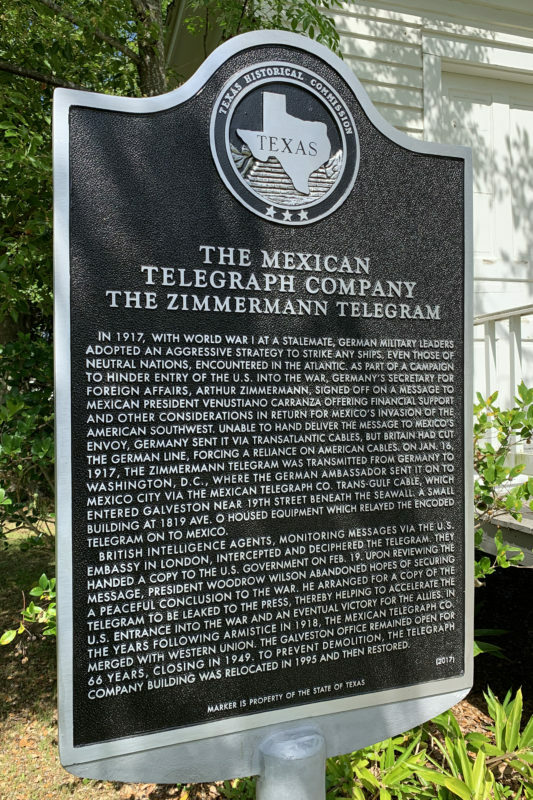 In the infamous Zimmerman Telegram, Germany tried to entice Mexico to join the war on its side. 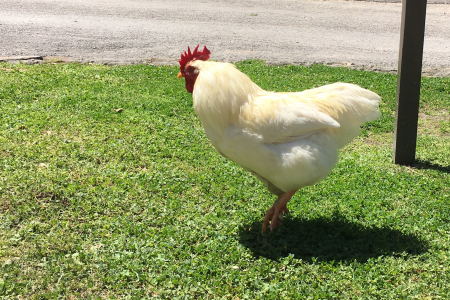 And, in exchange, Germany would return Texas, New Mexico, and Arizona to Mexican control if and when Germany won the war. 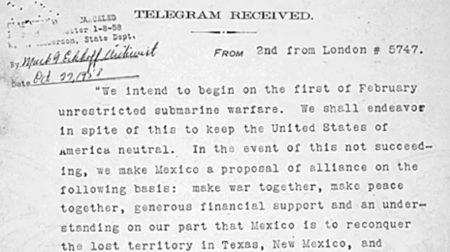 The decoded version of the historic Zimmerman Telegram, in which German officials proposed an alliance with Mexico. 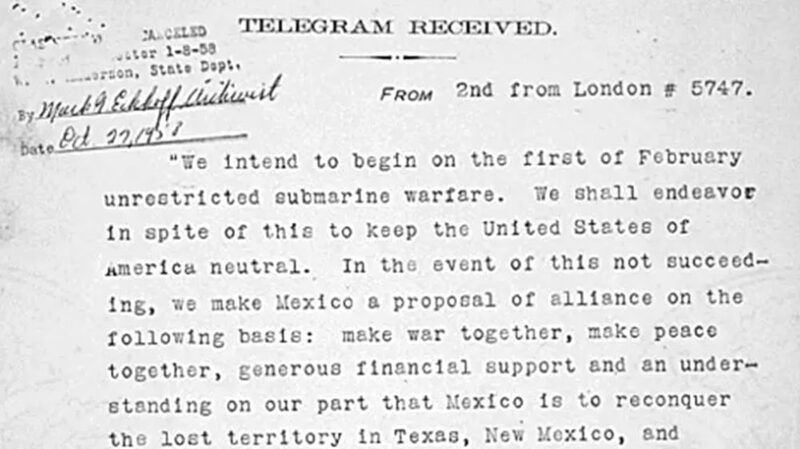 In exchange, Mexico would reclaim possession of Texas and New Mexico when Germany was victorious. 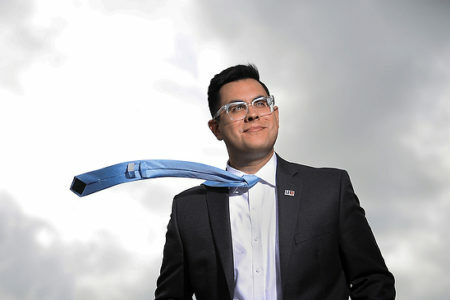 That, of course, never happened and might have been far fetched at best. 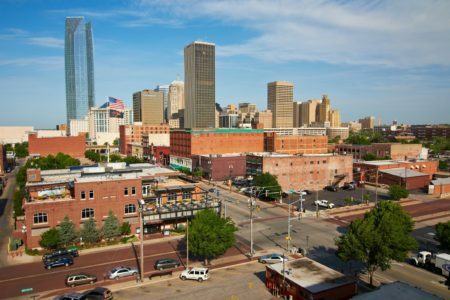 But, when the story was leaked to the press, it garnered some outrage in the United States. And historians say it played some role in galvanizing U.S. support for the war in Europe. 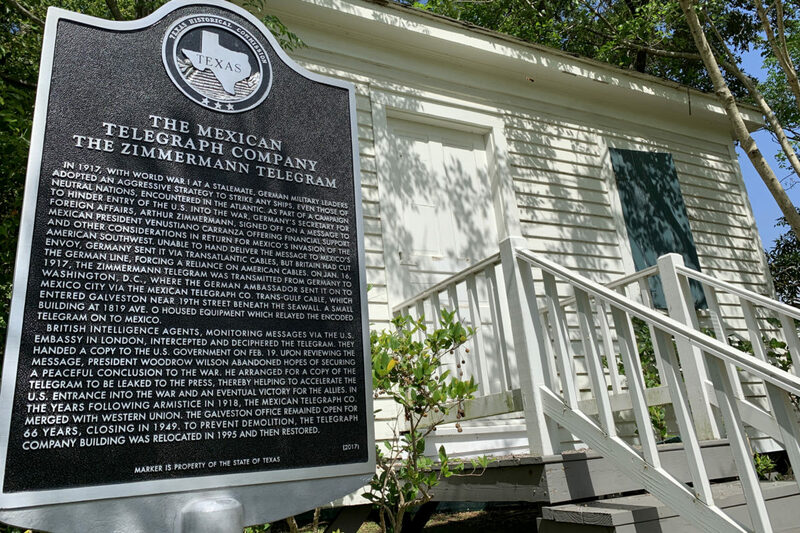 The telegram passed through Galveston, which was home to offices of The Mexican Telegraph Company. All telegraph communications from the United States to Mexico went through there, including the Zimmerman Telegram. Inside the restored home of the Mexican Telegraph Company’s Galveston transmission shack. 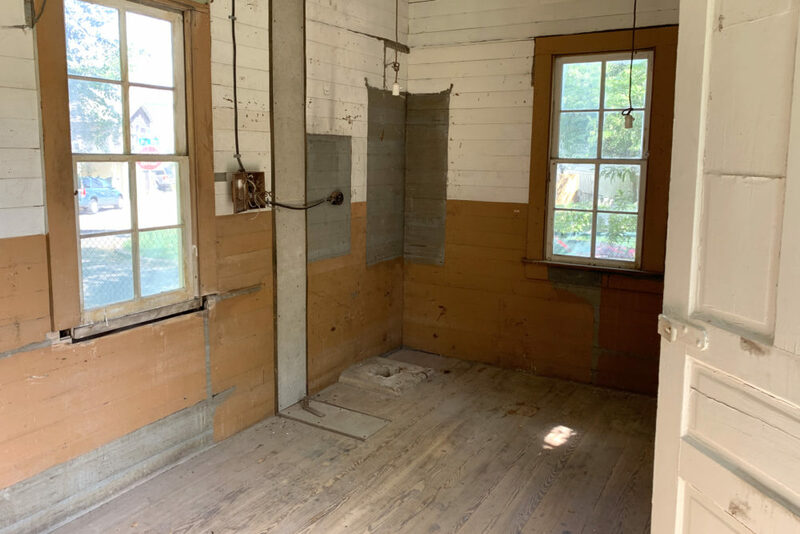 The shack has been relocated from its original home near the Galveston seawall to the grounds of the historic Menard House on 33rd Street. The actual telegraph shack still exists. 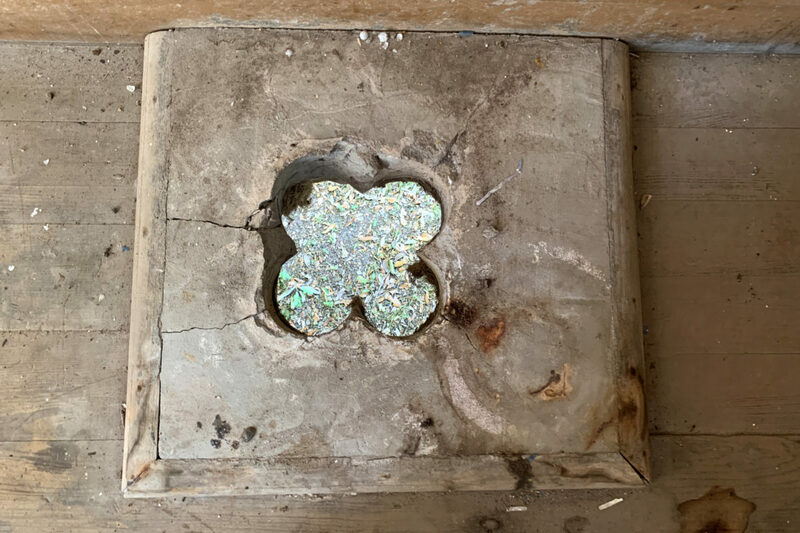 It was relocated from its original location near the Galveston seawall to the site of the historic Menard House on 33rd Street where a historical marker was dedicated in March. 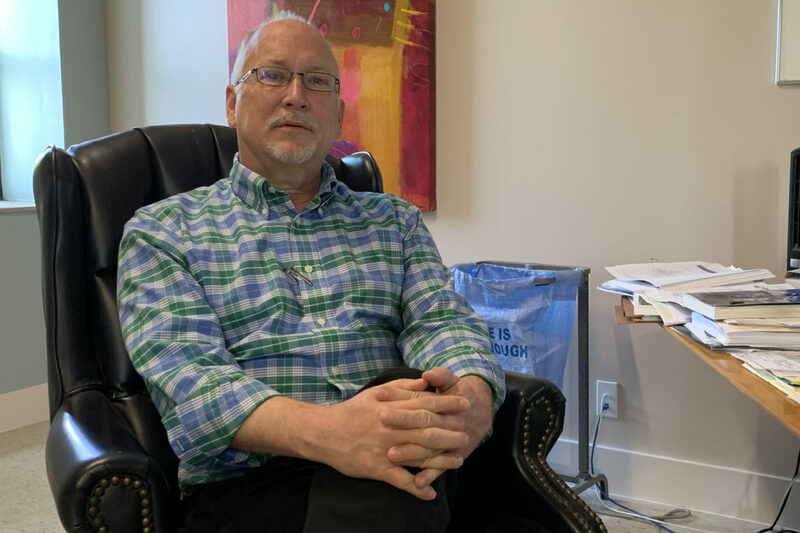 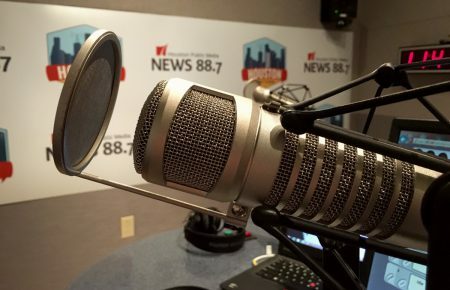 In the audio above, Houston Matters producer Michael Hagerty talks with Dwayne Jones, executive director of the Galveston Historical Foundation, to learn the whole story of the Zimmerman Telegram, Galveston’s role, and the event’s meaning.